When Old McDonald retires, he leaves his farm to his son, Young McDonald. 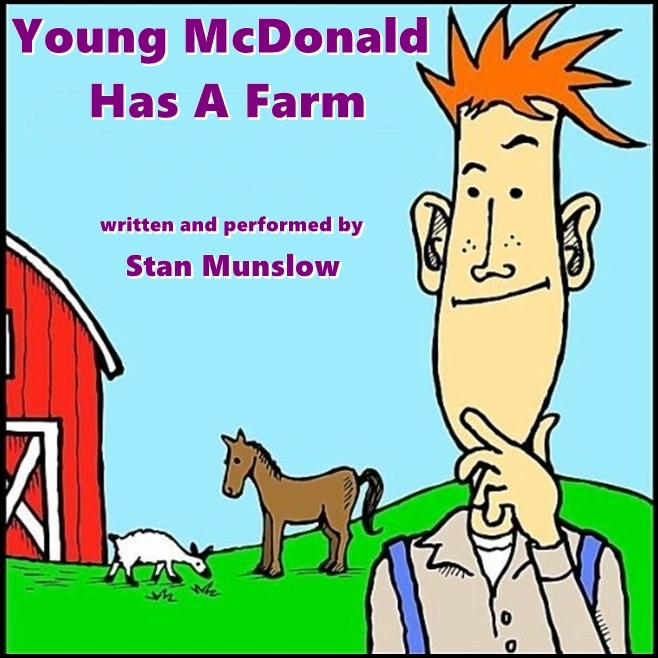 Young McDonald has some different ideas about running a farm, as you will see. Sing along with Stan Munslow and enjoy the hilarious fun!